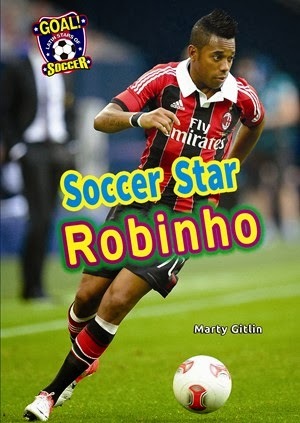 Written by author Marty Gitlin, available through Speeding Star books. Hardcover ISBN: 978-1-62285-216-1, also available in eBook. Keep Boys Reading!